Our inspections are confidential and private. 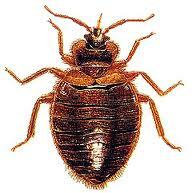 Bed bugs are becoming a problem in the United States and around the world. They spread easily, quick to multiply, and can be difficult to treat, resulting in a rapid growth of reported outbreaks. 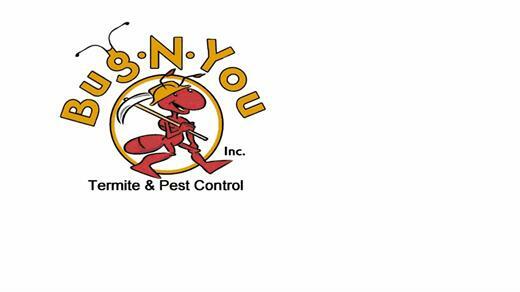 Prominent commercial companies and offices as Time Warner, Penguin Books, Sirius XM radio, the Brooklyn district attorney's office, and even UN headquarters have been closed for bed bug treatments. Even more locations such as movie theaters, clothing department stores, dormitories, kindergarten schools, motels and hotels have fallen victims to infestations. We offer a complete confidential inspections for residential homes and commercial businesses using our canine sniffing dog.